Do you ask a disabled person the story of what happened? 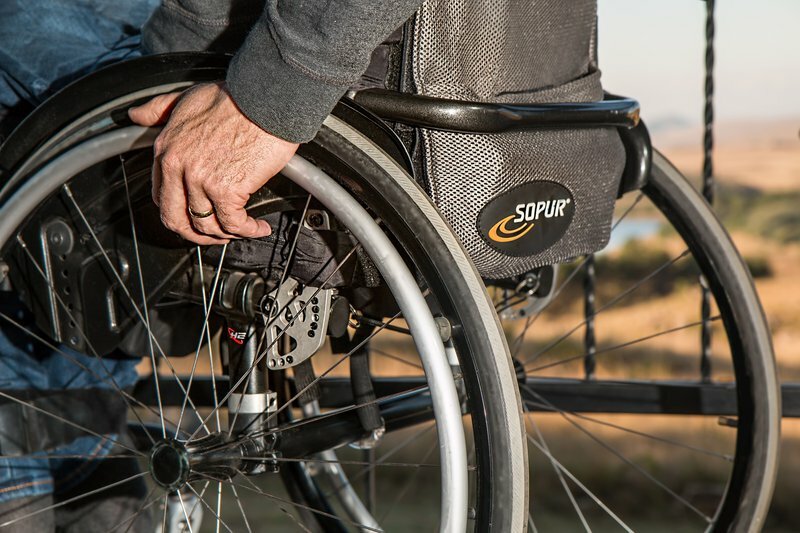 When you see someone in a wheelchair, or with a form of disability, is it okay to ask them the story of what happened to them? How do you ask such a question? Are you in a wheelchair or are missing a limb? Do you mind if people ask you genuinely what happened, or do you find that unacceptable? Can it be viewed as rude or inappropriate to ask a person this type of question?